We have all the equipment required to clean or strip the paint from your automobile. 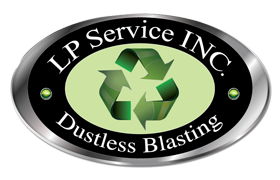 Since we are a mobile dustless blasting company we can take our equipment directly to your location and start the project immediately. This is particularly useful when treating a car that can’t be moved. As seen in My Classic Car with Dennis Gage.